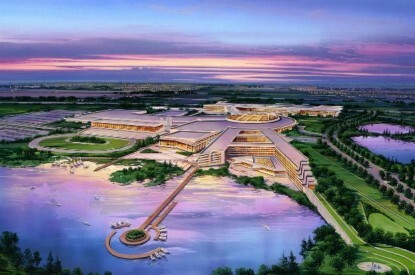 New York hedge fund Luxor Capital Group has been confirmed as the new owner of Atlantic City’s Ocean Resort Casino. Luxor Capital will take over the ownership interest of Bruce Deifik once it receives the green light from the New Jersey Gaming Board to own a casino. 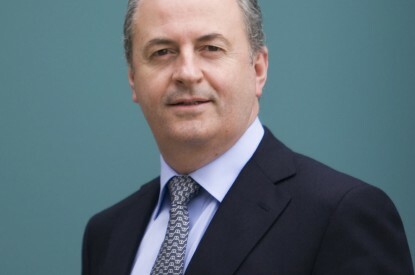 It will then invest $70m in new strategic capital. The strategic investment is expected to close in early February, pending the receipt of the appropriate regulatory approvals and final documentation. The proposed investment will help fund the 2019 projects and provide Ocean Resort Casino with the financial flexibility to pursue even greater investment in its guest experience going forward. Once approved, the substantial investment – the majority of which is being funded by one of AC Ocean Walk’s existing stakeholders, New York-based private investment firm Luxor Capital Group (which has no current or past affiliation with the similarly-named Las Vegas property) – is expected to result in Luxor increasing its ownership to a controlling level, requiring Luxor to complete a licensing process. Until Luxor receives interim licensing approvals, anticipated to be within approximately 90-120 days, a trust will be created for the purpose of holding the shares of the parent entity to AC Ocean Walk. A trustee, who will be appointed upon closing of the $70m investment, will oversee this trust until Luxor receives its interim authorisation, at which point the trustee will be removed. 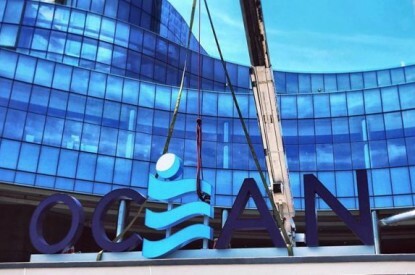 Ocean Resort Casino expects no operational effects from the temporary existence of the trust. Specifically, the 2019 budget includes capital investment in a world-class buffet, additional suite and room product, incremental investments on the casino floor and other exciting projects. In addition, Ocean Resort Casino plans for a substantial increase in its entertainment programming and player events throughout the year. Ocean Resort Casino said there will be no operational effects from the temporary existence of the trust.